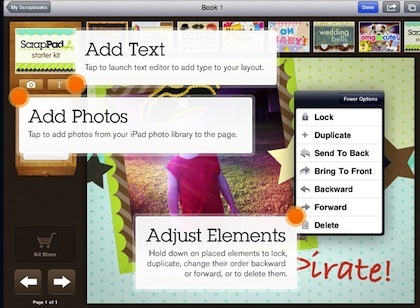 We have mentioned a layout app on the iPad called ScrapPad before. 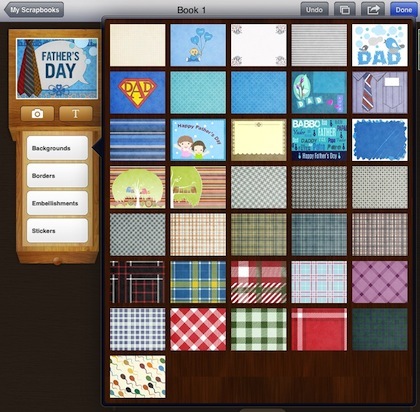 An electronic Scrapbooking app for the iPad that has proven to be fun for many members of the family. 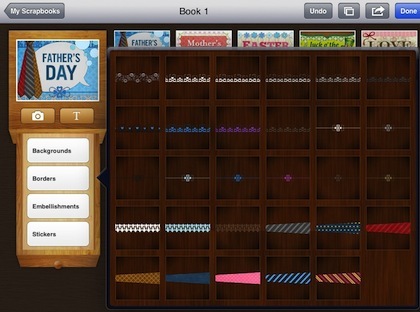 The update that came out this last week includes bits that are specially designed for Father’s Day creations. 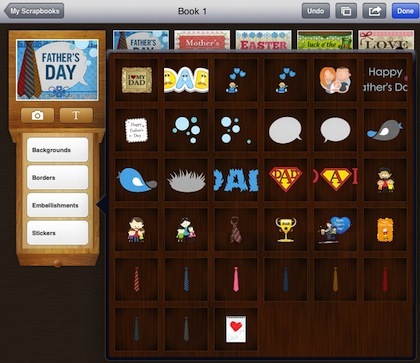 Playing with ScrapPad’s included free “Father Day’s” elements work well for pages to give as a gift on Father’s day or for collecting memories to view later. This is on top of the other ‘included’ embellishments for other holidays like Mother’s day, Christmas, and Halloween. 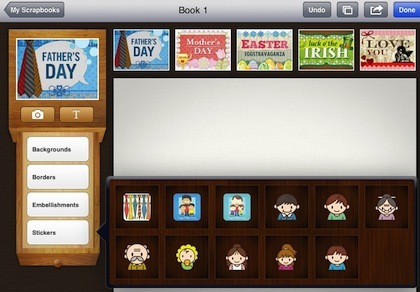 Electronic Scrapbooking any time of the year. Share through Facebook, email or print using AirPrint. 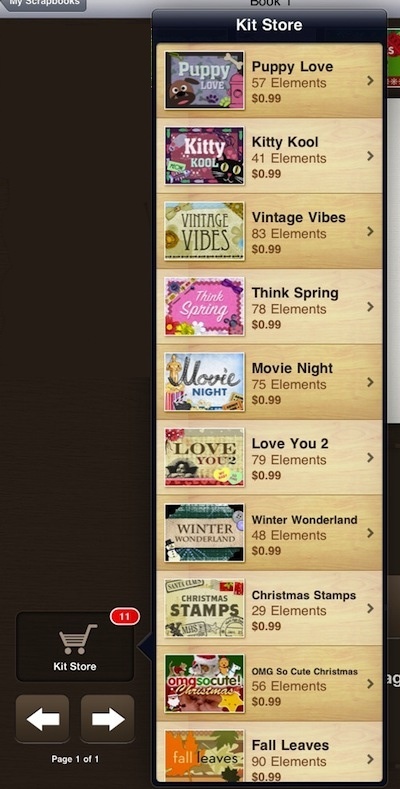 If you can’t find what you need, ScrapPad offers an extensive element kits through their in-app store.